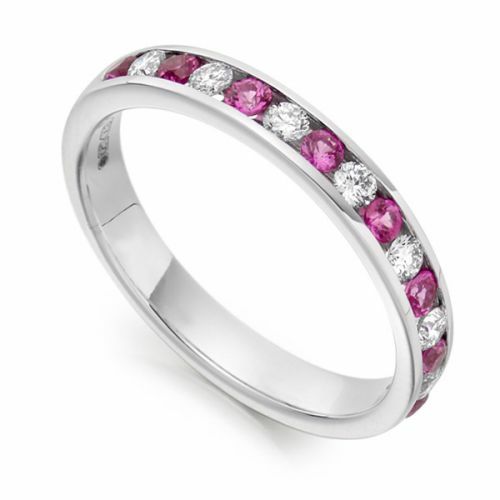 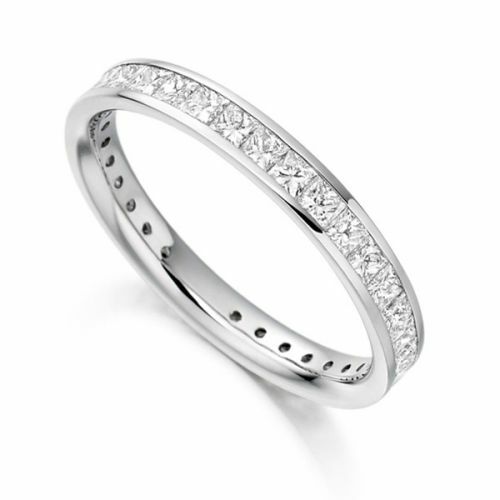 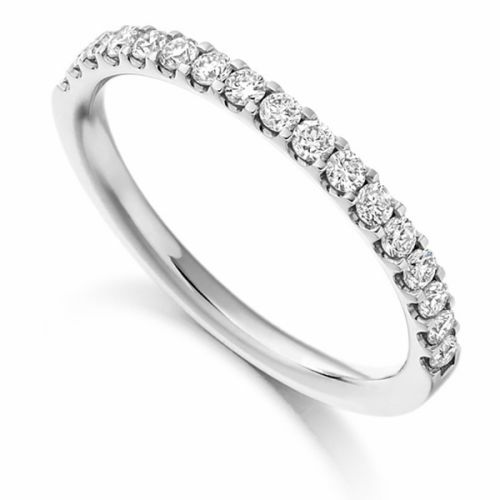 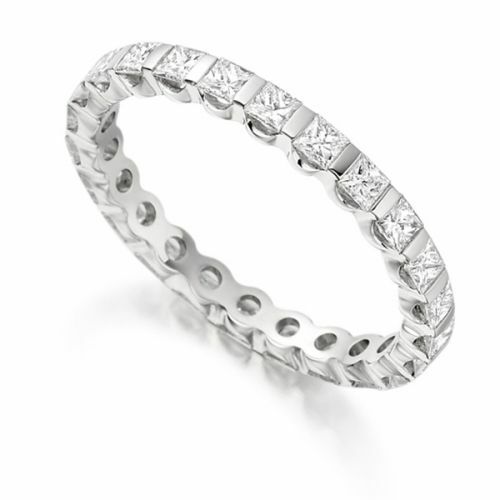 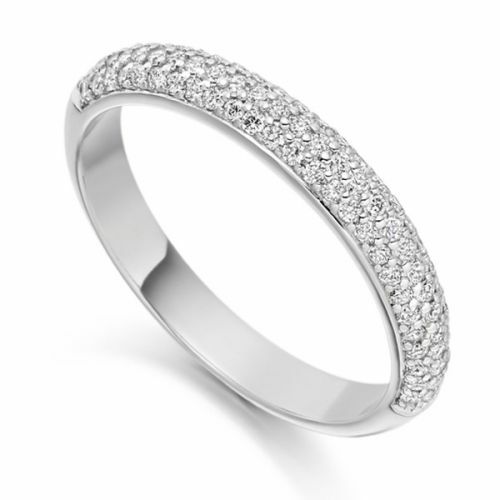 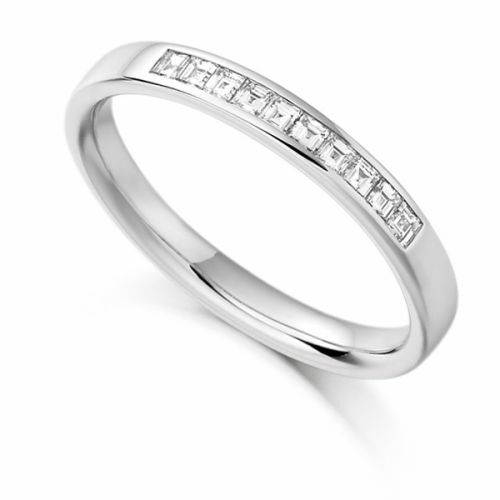 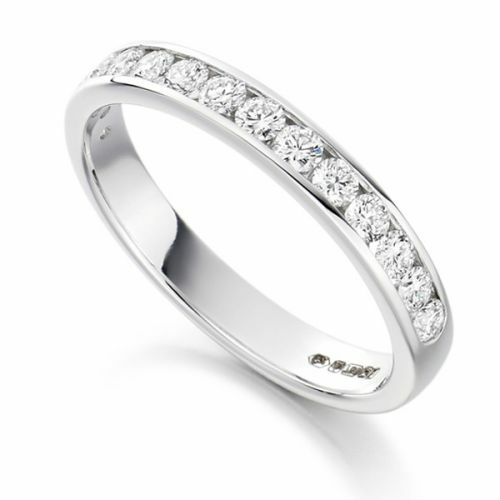 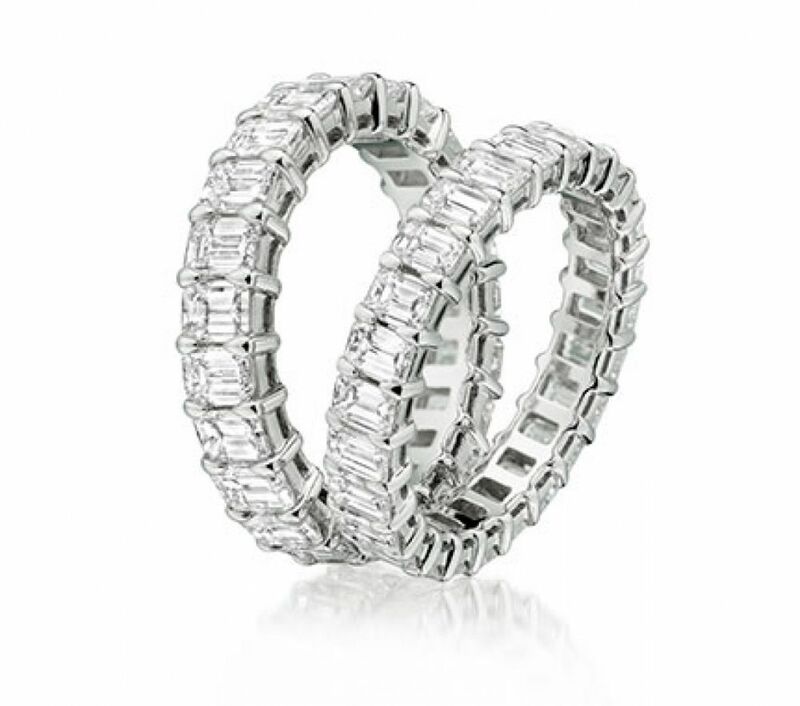 Discover a wide and varied collection of exquisite diamond eternity rings. 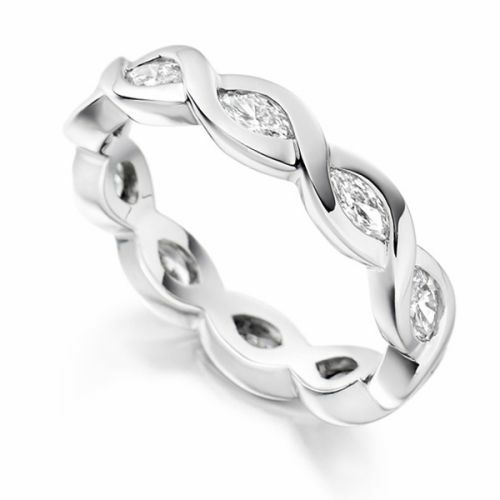 Enjoy free insured delivery across Australia. 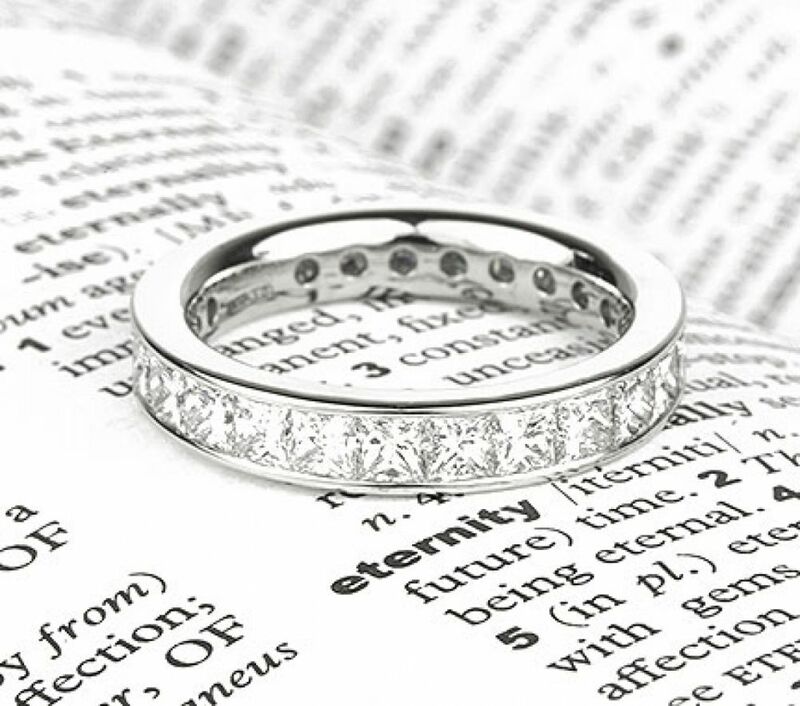 Each precision set diamond eternity ring is crafted to perfection over 4 weeks before being exquisitely presented in luxury packaging and delivered by secure courier across Australia. 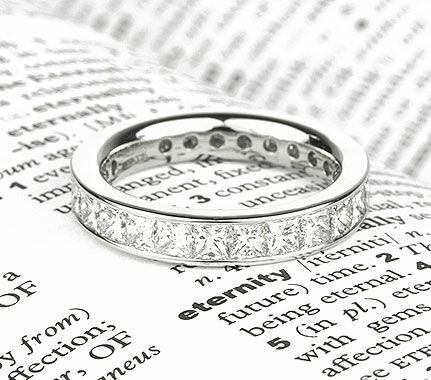 From Melbourne, Sydney, Perth and Brisbane, enjoy free insured delivery of our delightful diamond eternity rings collection across Australia. 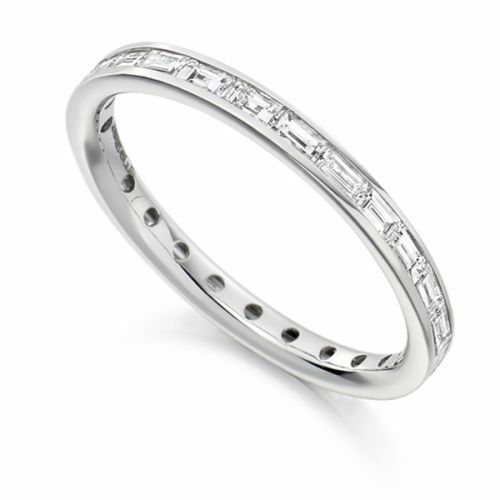 Choose from a wide assortment of diamond setting styles. 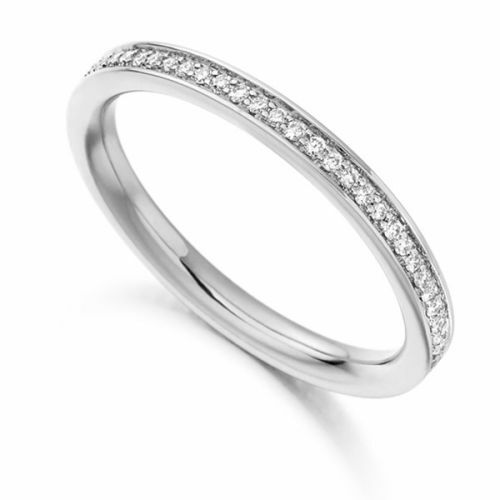 From fully set diamond eternity bands to luxurious pave set half eternity rings. 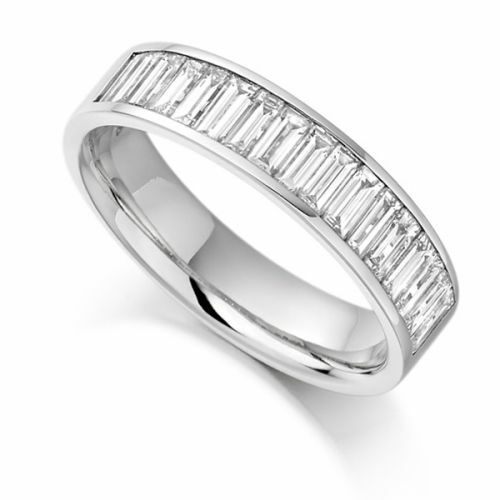 We have many designs to rival alternative jewellers such as Prouds and Michael Hill. 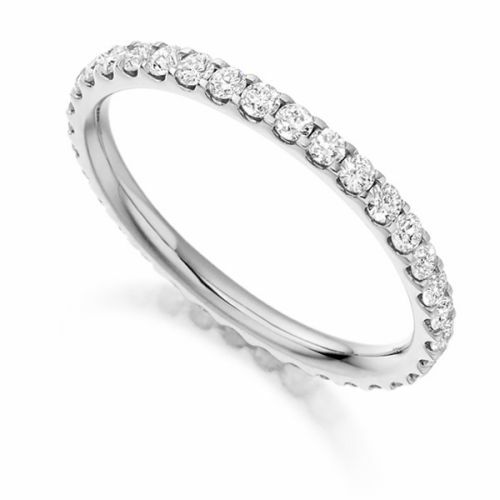 The Serendipity Diamonds eternity ring collection includes a vast collection of dazzling diamond set designs, crafted to perfection under the care of the finest jewellery craftsmanship.